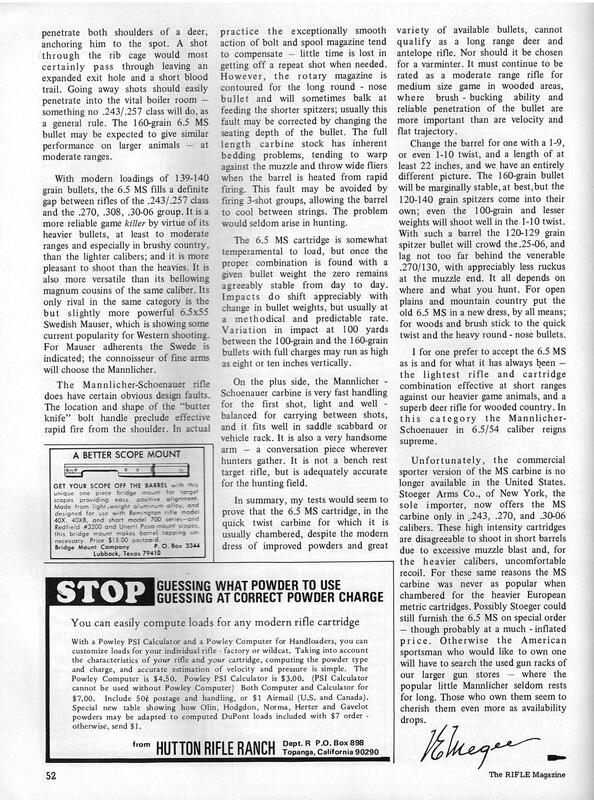 "The revival of interest" begins an article that could have been written today, though it was printed forty six years ago. 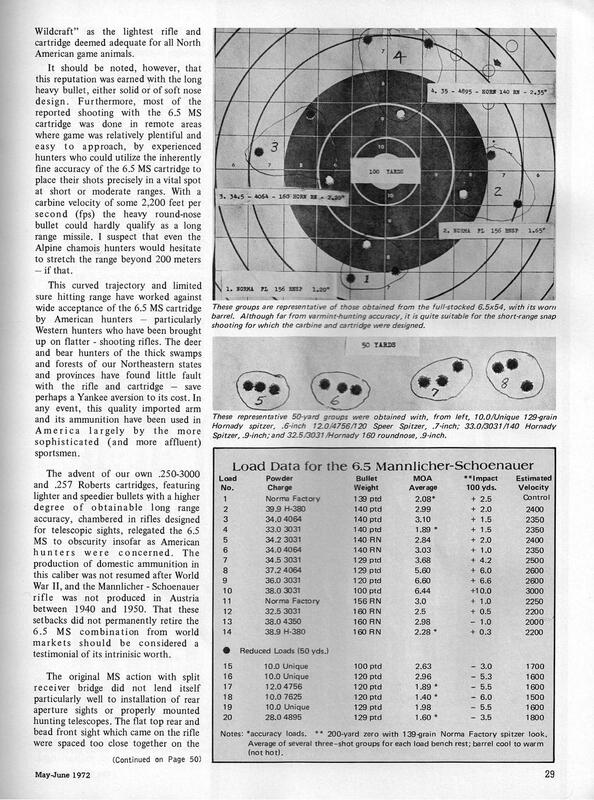 From The Rifle Magazine, May / June, 1972 and written by (four star) General Vernon Megee, text on the first couple of pages involves a rudimentary overview of the M1903 (though the rifle he uses for ballistic testing is a 'sporterized' 1903 Greek). 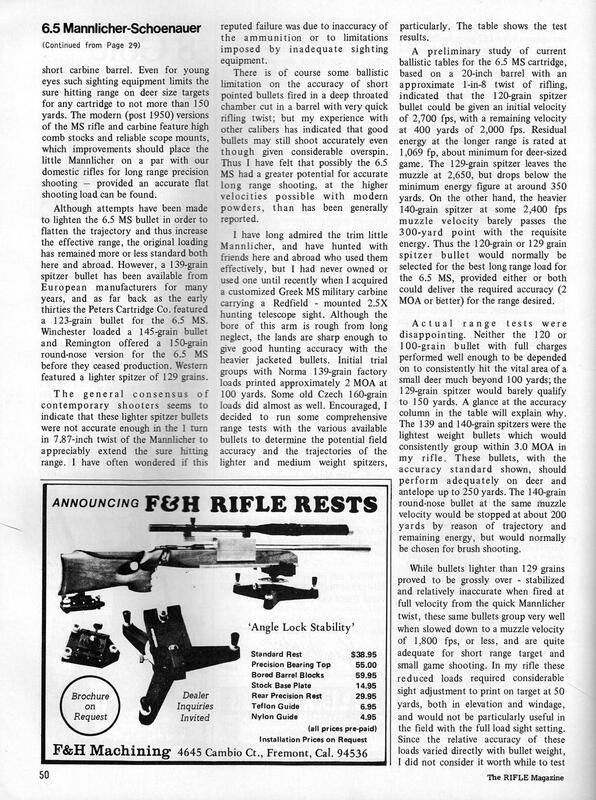 As the article progresses the General takes us along as he develops and proves loads for the venerable 6.5X54 while singing its praises. 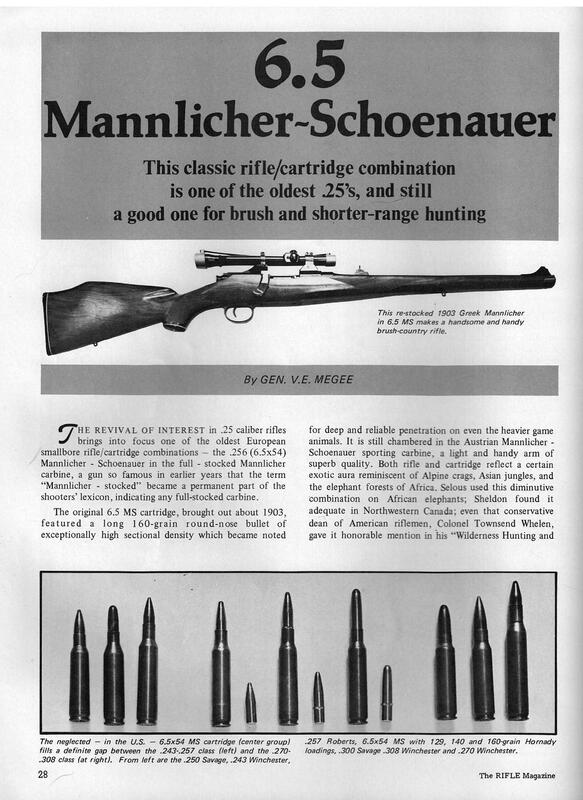 One difference from then to now - when the article was written, Mannlicher Schönauers were still available brand new from Stoeger - that would soon change. 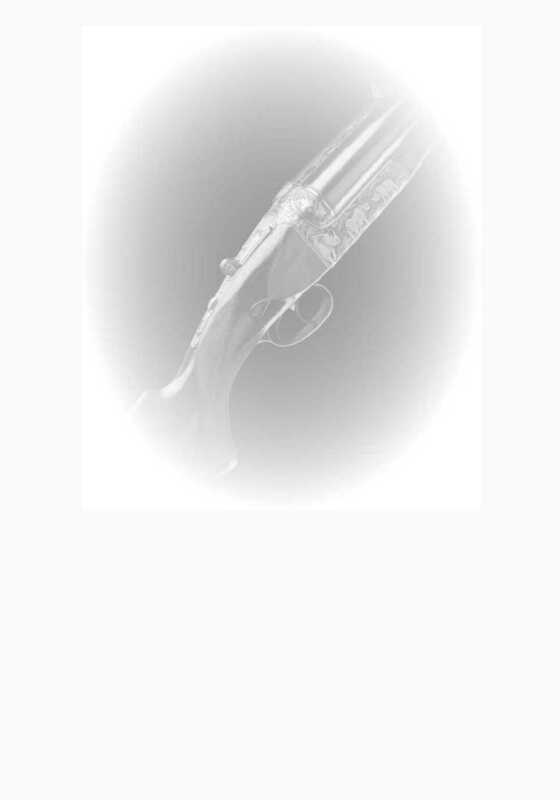 The General's closing sentences were prophetic; "Otherwise the American sportsman who would like to own one will have to search the used gun racks of our larger gun stores - where the popular little Mannlicher seldom rests for long. Those who own them seem to cherish them even more as availability drops. Thanks for posting Rothhammer1. 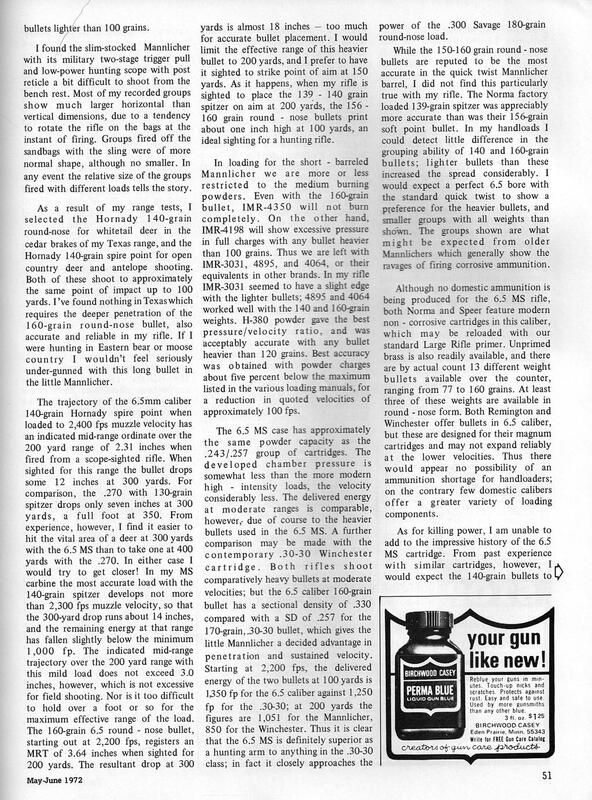 I've read several of General Megee's articles and thoroughly enjoyed this one. 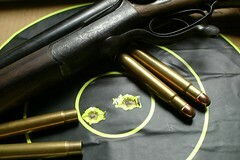 He seemed to like the smaller less intense cartridges which are a joy to shoot. 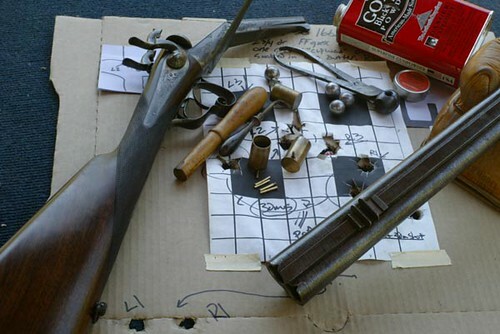 All the keyboard commandos, who insist on less than 1 MOA, will rent their cloths about the accuracy he obtained but, will work just fine for most hunters. Have to read it all, but its a ".25". Ha ha ha.